LEICESTER’S former Scunthorpe star Ryan Douglas starred on his old track as his new side grabbed a potentially vital Championship Shield point. 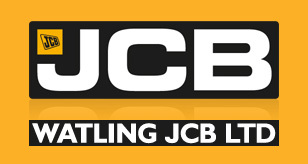 The Watling JCB Lions were beaten 48-42 on a night of terrific action at the Eddie Wright Raceway, but the efforts of Douglas in the latter stages were pivotal to the visitors taking some reward. And with Sheffield losing at Redcar without taking any points from the meeting, it means the Lions top their Shield group with all four sides having raced two of their six matches. Douglas was unbeaten in his last three rides and he received double-figure back-up from Richie Worrall, who won two races, whilst reserve Connor Mountain chipped in with a crucial paid-10 including a Heat 14 5-1 with the Australian. The home side’s hero was undoubtedly Championship newcomer Ryan Douglas, who secured two totally unexpected race wins in Heats 11 and 12 just as the Lions appeared to be turning the screw. And with Leicester captain Scott Nicholls afflicted by bike trouble prior to Heat 1 and well down on his normal scoring power, the result has to be seen as a point gained. 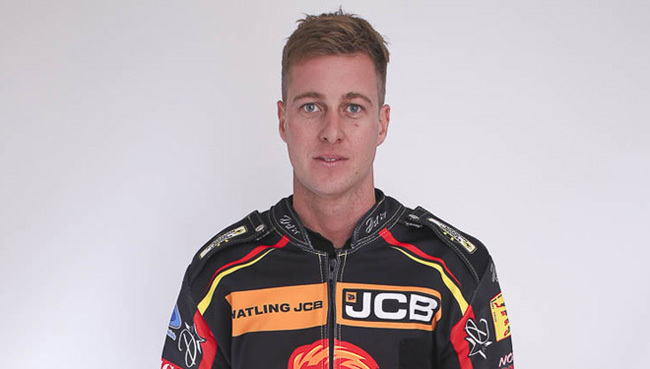 Lions took some time to record their first race win as they dropped 15-9 down after four heats, and boss Stewart Dickson wasted no time in bringing in Worrall for a tactical substitute ride in Heat 5. The move worked as Worrall won the race, although not without a battle with a fast-starting Jason Garrity, who managed to hold Nicholls at bay for second place. Worrall was then on the receiving end of a 5-1 as he was undone by Josh Auty at the end of Heat 6, and another late move by a home rider saw Jake Allen pass Douglas to secure a share in the next race. But from 28-20 down, Lions got back into the meeting with a 4-2 in Heat 9 headed by Worrall and then a stunning maximum in the next as Douglas and Josh Bates got the better of Auty and Stefan Nielsen in a race featuring numerous passes. Momentum appeared to be with the Lions until they were stunned by Kinsley’s win over Nicholls in Heat 11 with Allen running a last; and then Kinsley inflicted further damage by combining with Garrity for a 5-1 over Bates in the next. Scorpions made it back-to-back successes as Auty and Allen came through the traffic in Heat 13 to extend the lead to an imposing ten points. But the Lions refused to be beaten, with Douglas trapping to win Heat 14 and Mountain making his way past Kinsley for a vital second place. And although Worrall missed out in Heat 15, it was that man Douglas who secured the race victory over Auty and Allen, and the three points the Lions needed to take what could prove an important consolation Shield point. Dickson said: “We said in our talk beforehand that whenever we go away, the plan is to take at least a point, and anything else is a bonus. “It looked like it was beginning to slip away from us when we found ourselves ten points down after Heat 13, and when you claw back from that to get a point it’s always a good point. “Ryan and Connor really stepped up for us, and it could be a very handy point for us in the big scheme of things after tonight’s results. “It was always going to be Richie plus one for Heat 15, and when Ryan won Heat 14 I didn’t really want to push him a lot as he was just back from the crash last week – but as soon as I went over he knew I was going to ask if he’d do it, he was up for it and I said we just needed one of them to make the gate and not look back! “Ryan did it for us there, but overall it was a good team effort to get 42 from being ten points down. I think it’s credit to the boys that they got us something from the meeting. “Scott just had one of those nights when things were going wrong for him, not through any lack of effort, but I’m sure that won’t happen too often, and he was still mucking in with the boys.